Honor has introduced Honor 9i 2018 with 19:9 Display, Glass body. Here's Specs, Features, key difference between Honor 9i 2018 and Honor 9i. Honor 9i 2018 has Glass body compared to Metal on Honor 9i. 2018 Honor 9i has 5.84-inch 19:9 display with notch whereas Honor 9i has 18:9 Display both are powered by Octa-Core Kirin 659 processor with 4GB RAM. Honor 9i 2018 does not come with Dual front Facing Camera. 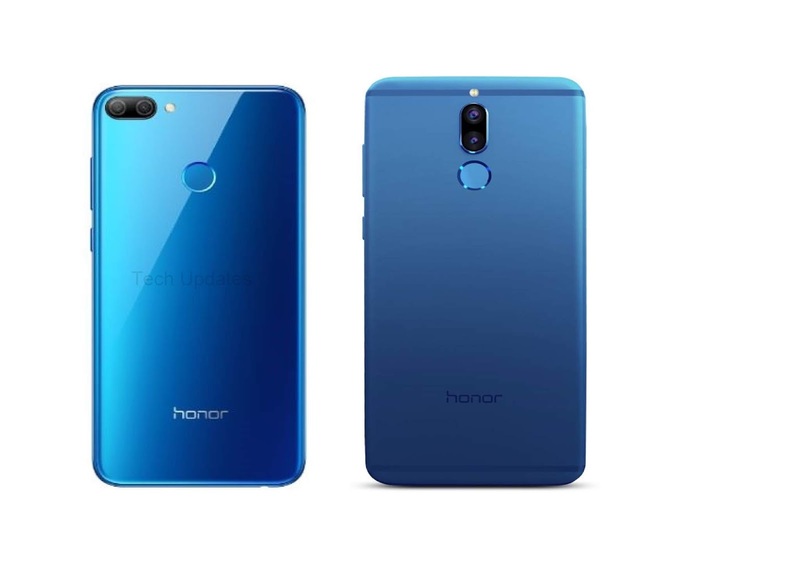 Honor 9i 2018 comes in Black, Blue, Green and Purple colors priced at 1399 yuan for the 64GB version and the 128GB version costs 1699 yuan. Honor 9i cost Rs 16,999 now in India.